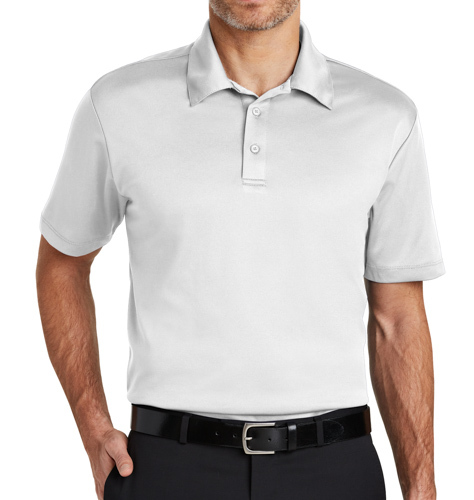 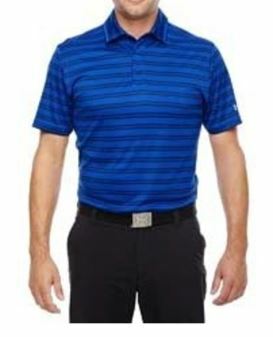 The Port Authority K540 Silk Touch Performance Polo is a durable polo that wicks moisture, resists snags and is a great value! 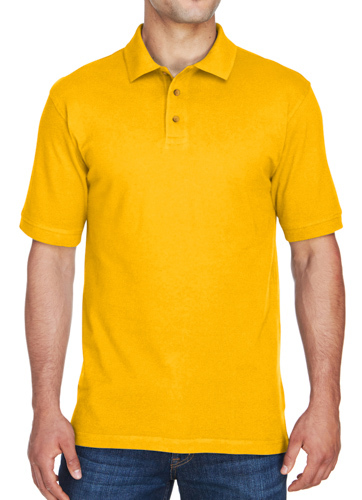 It is made from 3.9 ounce 100% polyester material. 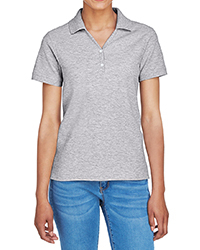 It has a self-fabric collar and a tag-free label. 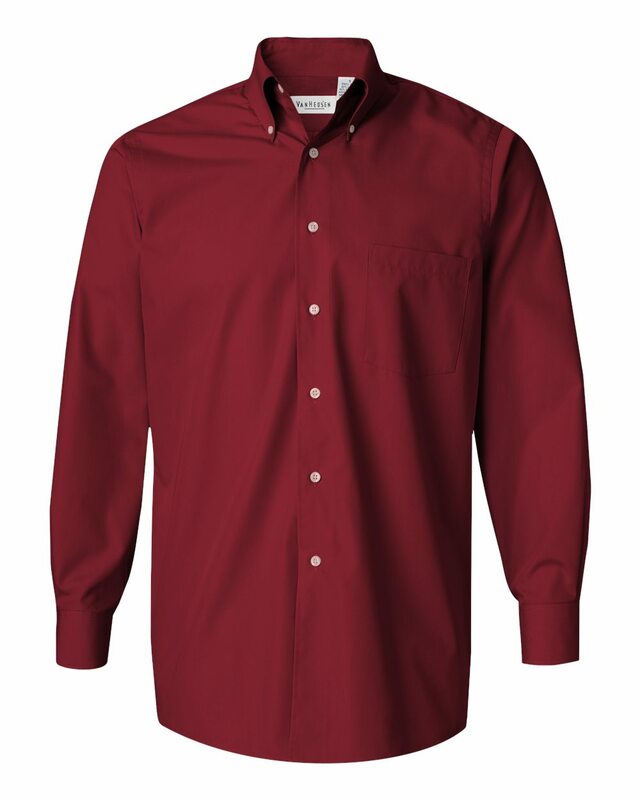 Additional features include a 3-button placket with dyed to match buttons, set-in open cuff sleeves and double-needle sleeves, cuffs and hem.